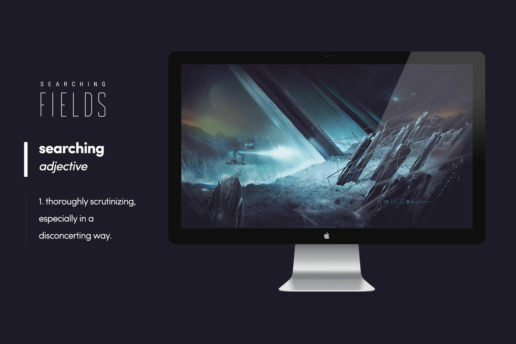 This is my fifth time participating in Desktopography. Being a world reknowned digital art community creating wallpapers for the world, it’s always an honour to be invited to participate. 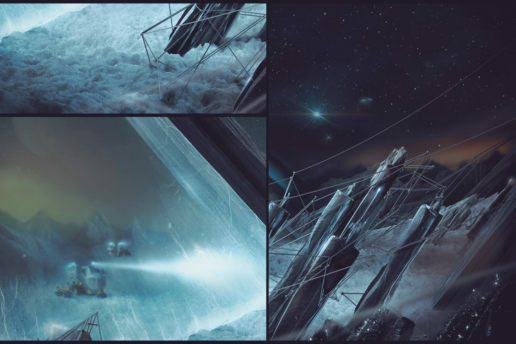 For this years exhibition, I wanted to create something a little bit more sci-fi but still nature-based. 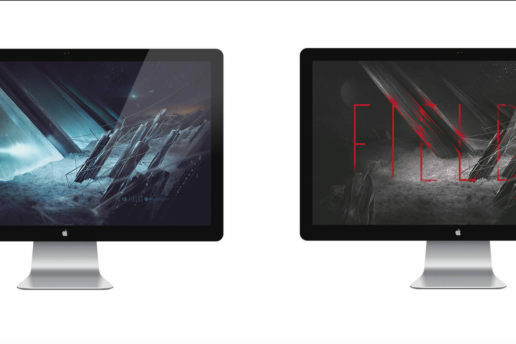 With an alternate wallpaper being offered to designers, I grasped the opportunity by creating two wallpapers with each having a different mood. 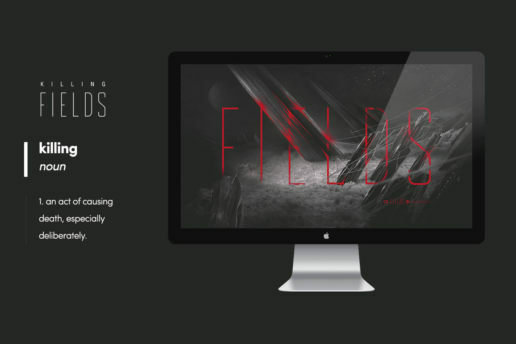 Searching Fields and Killing Fields (titled Fields overall) explores a planet in space from an alternate universe. 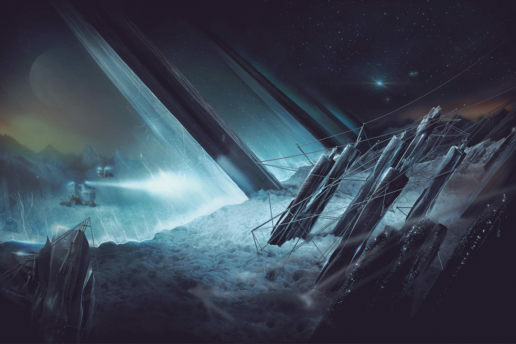 Generally rocky and desolate terrain, the discovery of an alien like field of solid crystal like structures sparks suspicion. A defensive forcefield restricts intruders. 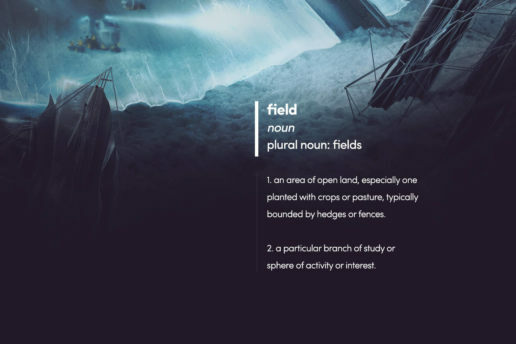 Searching and discovery, whether nature based or not, is always at the forefront of any living organism. Sometimes we can’t be prepared for what we search for or know what the result will be. 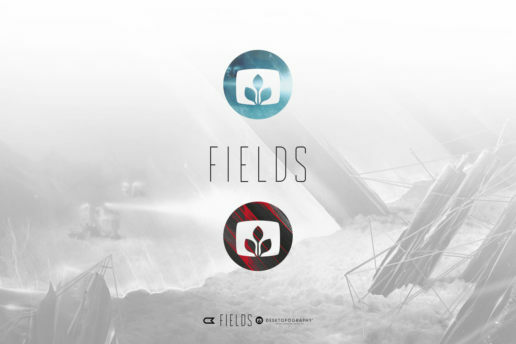 Fields explores the search, the unknown and a potential outcome. 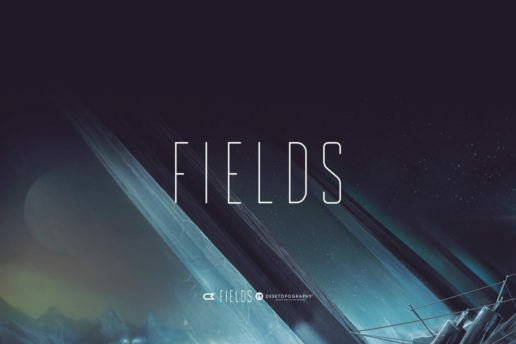 I custom made the ‘Fields’ typography also, to give it an even more unique look and field to the project. 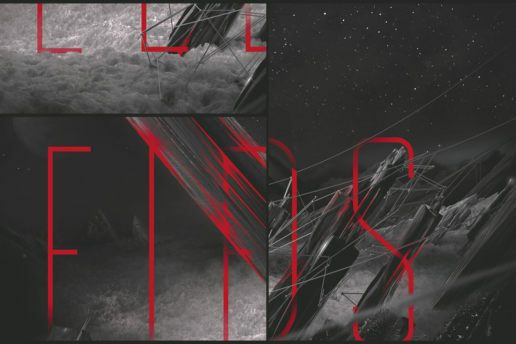 I wanted the type to work in sync with the project, so giving it as much height as I could, allowed me to make it feel more dramatic. 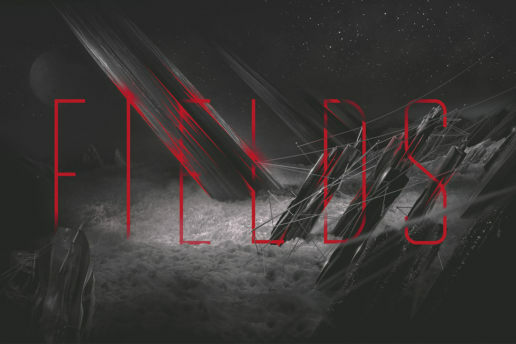 With a condensed but widely-tracked type, it alludes to a sci-fi feeling.